Great News at JD Sports, VaporMax Flyknit has now launched! 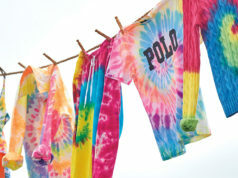 Be the first to cop a pair before the masses start following the trend. The ’87 revolution comes full circle. 30 years on, these men’s VaporMax are the pinnacle of Air, a completely unique sneak that puts full-length impact protection right under your feet, with nothing in between. The result? The lightest, most flexible Air Max Nike has ever made. Flyknit to the upper means breathable, lightweight comfort, with rubber pods to the outsole for durable traction. If it feels like you’re walking on Air, that’s because you are. 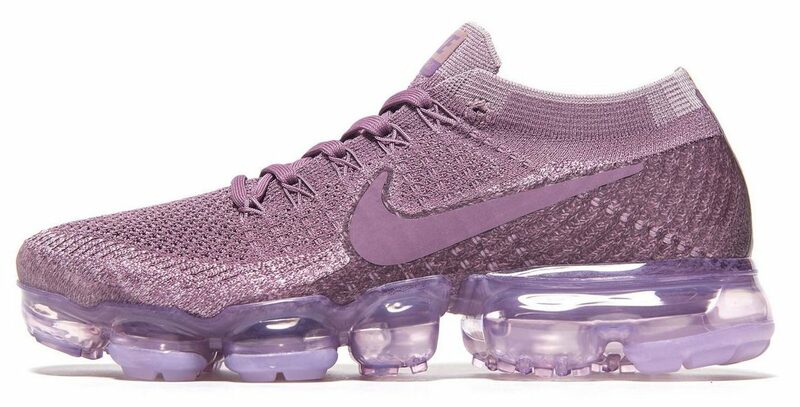 Nike Air VaporMax Grey available in sizes 6 to 13 and half sizes too. Feel like walking on air? Lighter than any other model they’ve made, these women’s VaporMax trainers from Nike deliver the ultimate sneaker experience. Your feet sit directly on a full-length VaporMax Air unit, bringing you closer to the iconic impact protection than anything before it. Enhanced with ultra-light Flyknit for optimum breathability, and with durable pods to the outsole for maximum grip, don’t let anything come between you and your new favourite sneaks when you lace up. 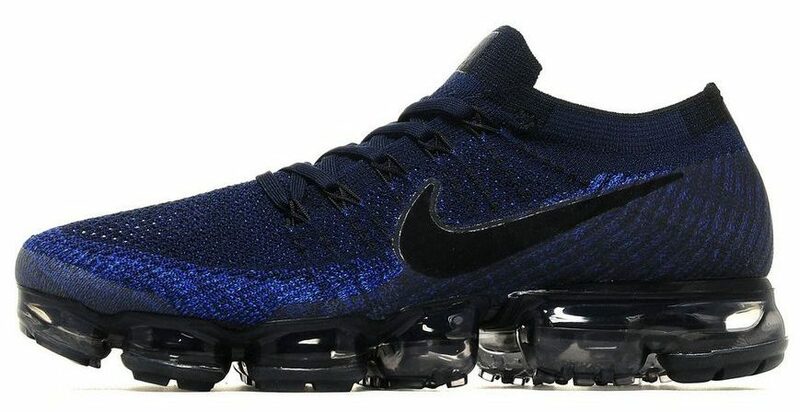 Nike VaporMax Flyknit Blue/Black available in sizes 6 to 13 and half sizes too. 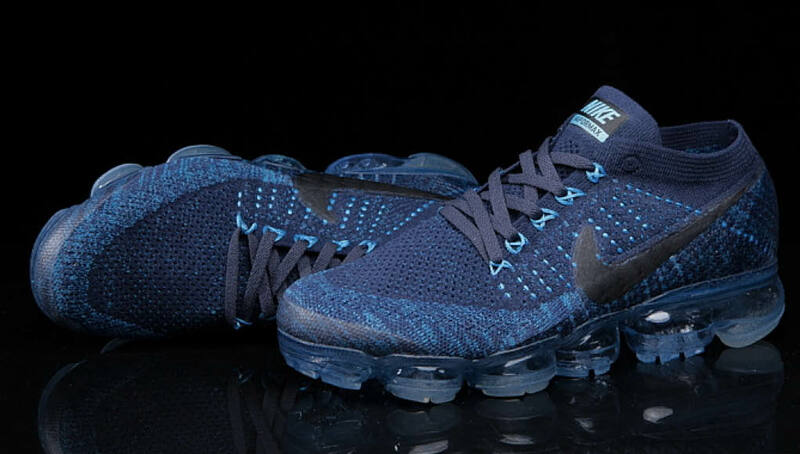 If you’re a fan of Nike Huaraches at JD Sports, then you’ll love the brand spanking new Nike VaporMax Flyknit are currently available at JD Sports for £170.